We specialize in the Joyous Experience. We don't just spin music. We create joyous experiences. If your guests aren't still talking about your event weeks later, then we didn't do our job. That's what you get when you hire DJ Christiana of Cerrick Entertainment. 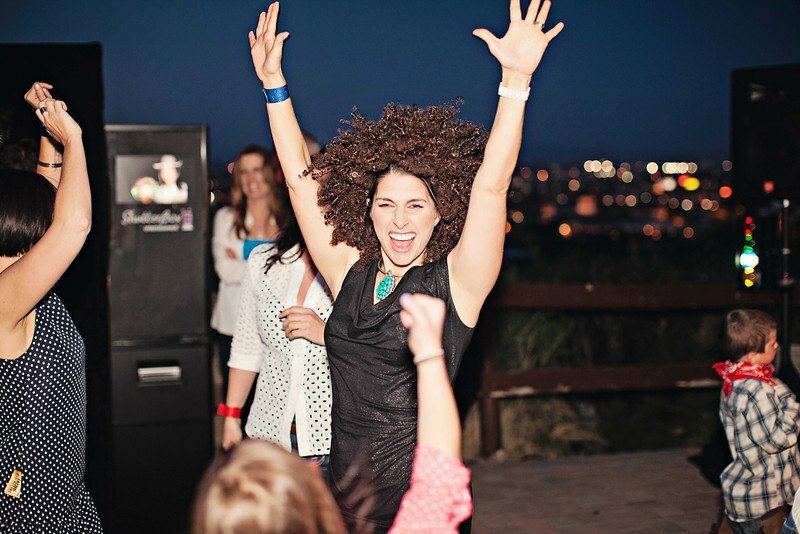 No matter what type of event you are hosting - from weddings to corporate parties to family events and kid parties - DJ Christiana will make sure your event is a memorable one.